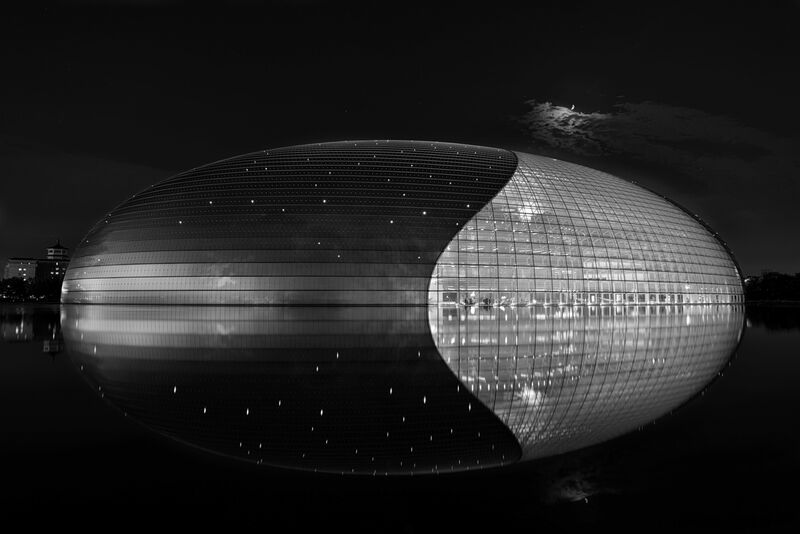 This is the National Centre for the Performing Arts in Beijing, it’s a pretty awesome piece of architecture. I know I’m not the first one to make a photo of it, and certainly not from this angle. But I think it’s ok to go with the more popular composition sometimes, you still learn something from creating you own photo, and you can see why it’s the most popular way to shoot something. National Centre for the Performing Arts, Beijing, China by Bo47 is licensed under a Creative Commons Attribution-NonCommercial-NoDerivatives 4.0 International License.